Do you find it annoying when you visit a website and a video with sound automatically starts playing? 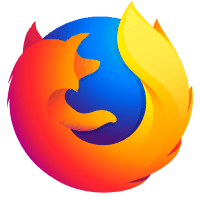 Firefox recently conducted a survey of its users and found that 90% of those polled wanted Firefox to stop videos on websites from automatically playing. 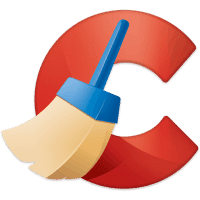 Ccleaner recently added a new software update feature to its professional paid version that will allow you to conveniently update all of your important programs in one place. The professional version will also automatically update CCleaner itself, and perform automatic browser cleaning as well as scheduled general cleaning. Internet Explorer 11, the last version of Microsoft’s classic web browser is the only version that is still receiving security updates under Windows 7, 8.1 and 10. 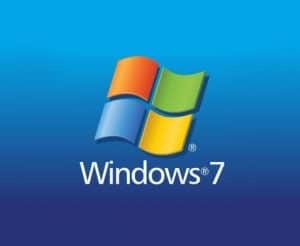 I mentioned in a previous post that Microsoft will be ending extended support for the Windows 7 operating system on January 14, 2020, after which time security updates and bug fixes will no longer be issued. 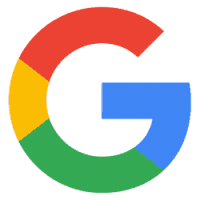 Originally created as a competitor to Facebook, Google has decided to discontinue its Google Plus social network due to a lack of consumer engagement, and the existence of a critical security bug that could allow personal data to be exposed to third party app developers.